Cleveland Archaeology is a portal for active community archaeological projects being undertaken by TimeVista Archaeology and colleagues in the Teesside and Cleveland areas south of the River Tees, ceremonially north-east Yorkshire. 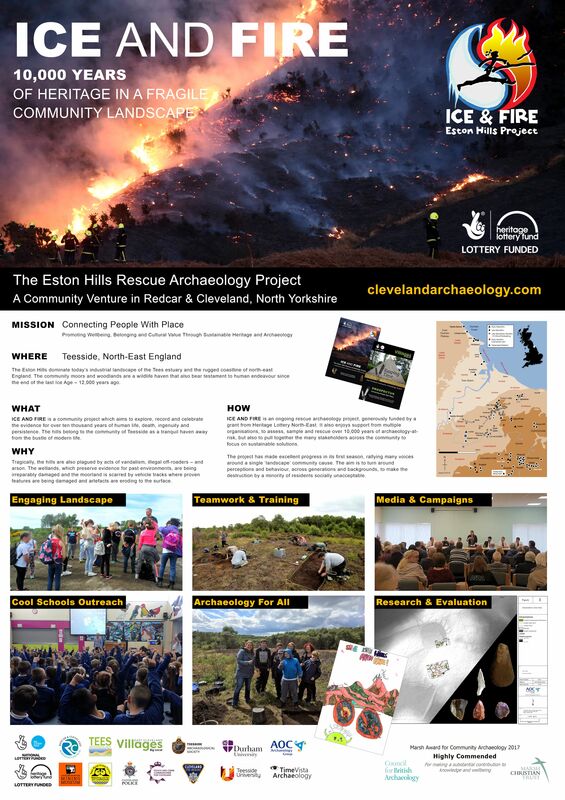 WEBSITE https://clevelandarchaeology.wordpress.com/ Our Cleveland projects enjoy grant support from the Big Lottery Fund and Heritage Lottery Fund as well as other charitable and philanthropic organisations. This site does not include projects being conducted by other voluntary or commercial groups. Our Mission | Connecting People With Place by promoting well-being, belonging and cultural value through sustainable Heritage and Archaeology. 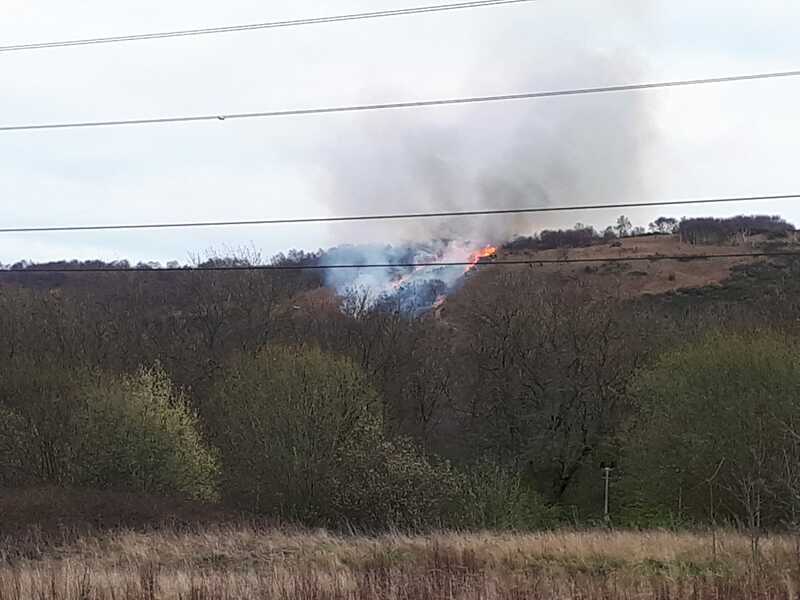 Spencer Carter, Projects Co-Director, will present a poster and talk about the ICE AND FIRE rescue archaeology project on Teesside’s Eston Hills, at the Palaeolithic & Mesolithic Conference being held at the British Museum, 25-6 October 2018. In the meantime, we have applied to Teesside Philanthropic Foundation for funding so that we can print more of the ICE AND FIRE 2018 Report booklet for distribution across schools and community outlets. Wish us luck! 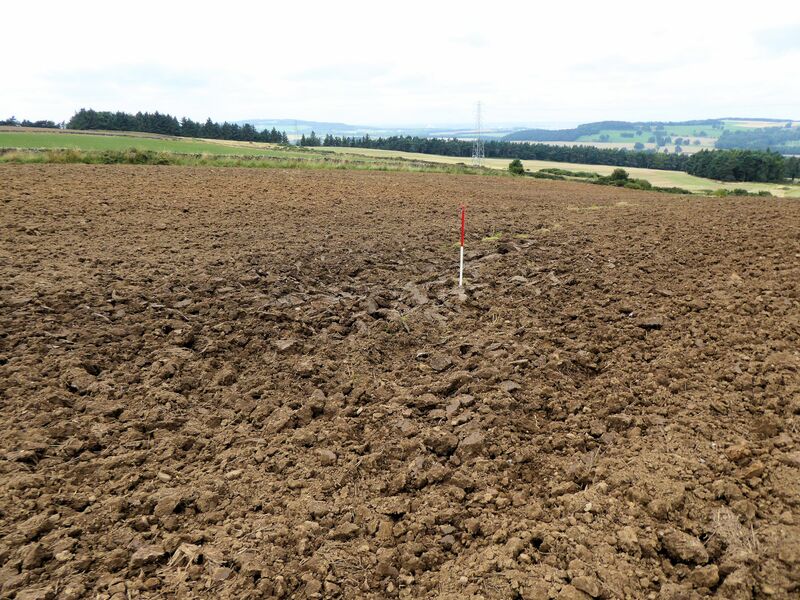 We’re also delighted to have received the REAPING TIME geophysical survey report by Archaeological Services Durham University for the summer survey of more than 30ha as part of the initial Explore and Evaluate phase. The results are tremendously exciting and add much detail, as well as questions, to our observations of crop and soil marks from satellite and LiDAR (aerial laser) imagery. The report, in addition to the field-walking finds and surface observations, will influence our proposals for community engagement in 2019-20, subject to review and funding. 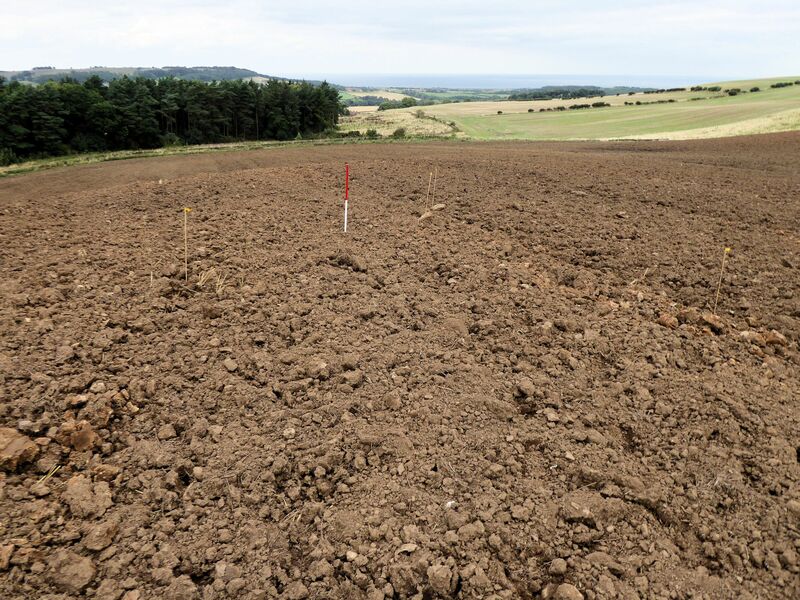 Discussions will take place through November in the hope that we can kick-off more field-walking and finds processing in Spring 2019, followed by summer test pit excavations of selected features. 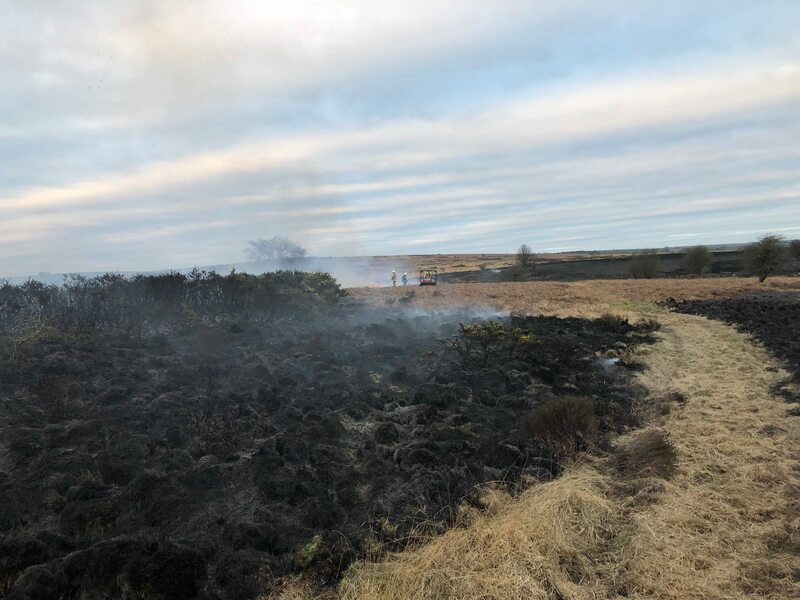 In extensive field-walking we have recovered finds spanning the whole of prehistory, from the Ice Age around 12,000 years ago to the Bronze Age and perhaps Iron Age too. You can explore this in our archaeology timelines chart and suggested reading lists – mostly free downloads. Below are a few of our favourite finds so far, all recorded 3D using a GPS device so that we can plot spatial patterns and map surface finds against aerial images and the geophysical survey results which are due soon. 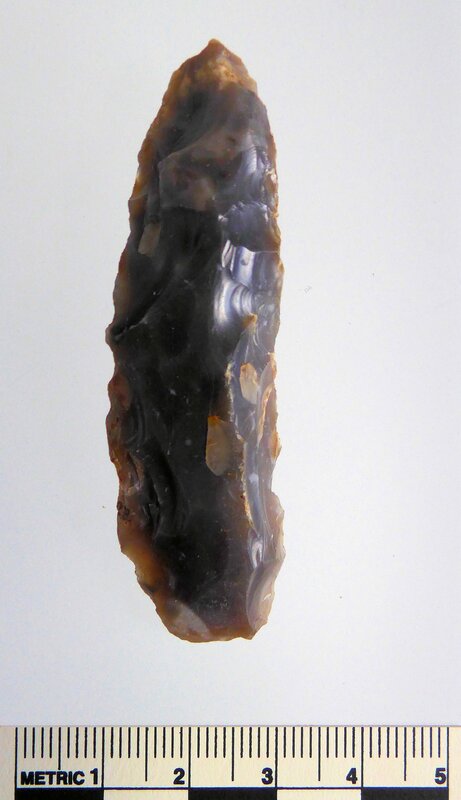 This flint artefact dates to Early Neolithic period, from around 3800 to 3500 BC. These were our first farmers, pottery-makers and monument builders. The function of rods isn’t clear but this may have been a handy multi-purpose tool hafted into a wood, bone, horn or antler handle using mastic glue and twine or leather. For our area, flint is common in beach gravels and glacial boulder clay deposits and was exploited throughout prehistory and even in the post-medieval times for muskets and flintlock guns. 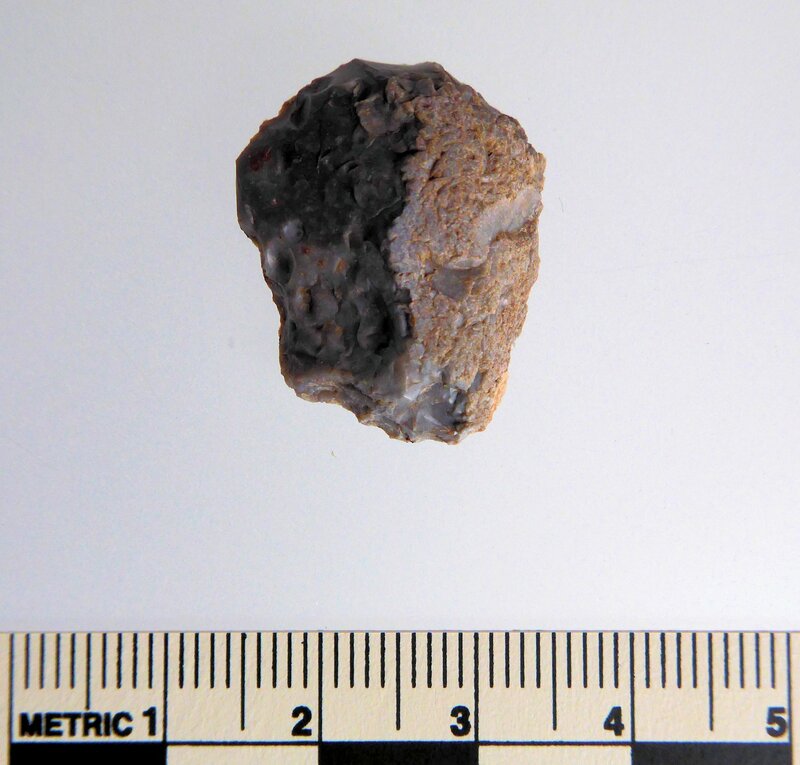 This rather small example, missing only 1.5mm of its tip, also dates to the Early to Mid-Neolithic period. Since flint is plentiful at this time, the small size may relate to a more specialist purpose. It’s around a third the size of a normal arrowhead. Perhaps it was used for small game or wildfowl, or even blood-letting cattle or pigs. What do you think? 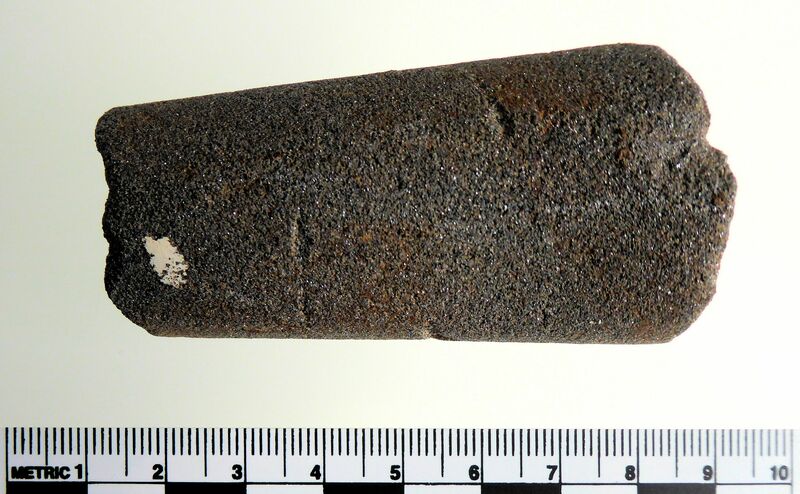 Late Neolithic to Early Bronze Age Beaker period flint thumbnail scraper, burnt (dating to around 2500-1800 BC), often associated with burials or cremations rather than practical functions. This find is from area close to a known and unexcavated Bronze Age burial mound (barrow) on the edge of Airy Hill’s plateau. This fragment has smoothed and angled surfaces. It would have been used for sharping or smoothing either stone or metal tools, or even wood or bone due to its fine, abrasive properties. It most likely dates to a later prehistoric period, given the other finds in this field. During our walk-over survey work some important field observations were recorded. The large oval enclosure (rather than a D-shaped enclosure), so prominent on LiDAR and aerial images, is also very visible in Field 2B – you can still walk around its large ditch and banks and see at last two entrances, together with large stone scatters and possible burnt clay in the ploughsoil. 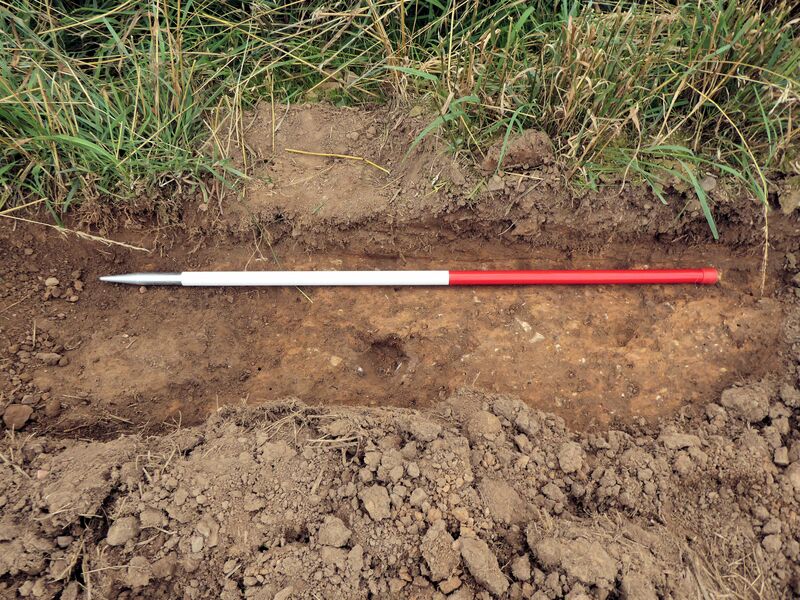 One 1m x 0.25m area at the base of a plough slot was cleaned to reveal burnt clay, charcoal fragments and possible stake holes and a single, eroded sherd of pottery. The cleaned area has been recorded with both images and a context sheet which describes the observations. Elsewhere, one area of the ditch appears to be waterlogged and so holds potential for using an engine-driven auger to remove cores for environmental, finds and dating analysis. This is being planned for the Spring 2019 season, as well as coring the wetland area at Margrove Park below Airy Hill. Some stone concentrations in Field 4, adjacent to the two known Bronze Age barrows (scheduled ancient monuments) and in Field 1 might, together with aerial image anomalies, also be remnants of previously unrecorded barrows or structures. 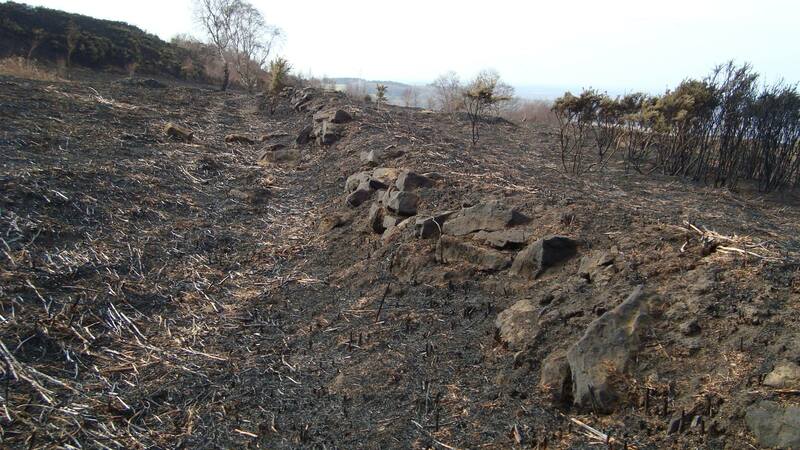 Again, in Field 2B image right, there seem to be stone concentrations and possible structure platforms. We hope the geophysical survey results will reveal more! Cleveland Archaeology is a portal for active community archaeological projects being undertaken by TimeVista Archaeology and colleagues in the Teesside and Cleveland areas south of the River Tees, ceremonially north-east Yorkshire. Our Cleveland projects are non-commercial and not-for-profit, funded with grants from the Big Lottery Fund and Heritage Lottery Fund as well as other charitable and philanthropic organisations. This site does not include projects being conducted by other voluntary or commercial groups. Our Mission | Connecting People With Place by promoting well-being, belonging and cultural value through sustainable Heritage and Archaeology.